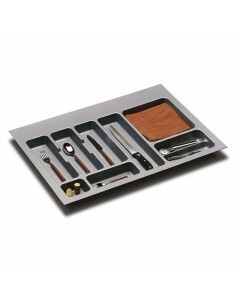 Gollinucci Italian Cutlery Insert, Matt Grey, Durable. 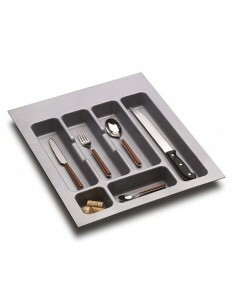 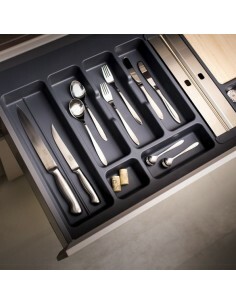 351mm Width x 422/490mm Depth Gollinucci Italian Cutlery Insert, Matt Grey, Durable. 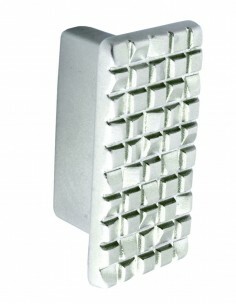 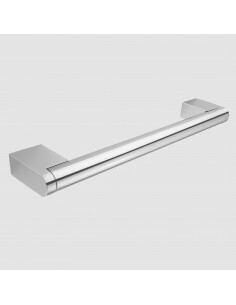 58mm Square Knob, The Zamak Chrome Modern Day Handles! 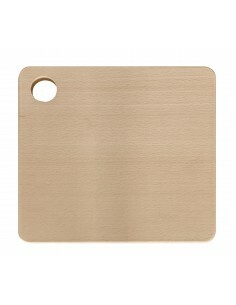 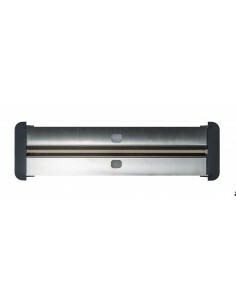 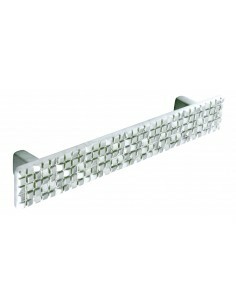 Glitz 'D' handle for the modern kitchen/bathroom/utility. 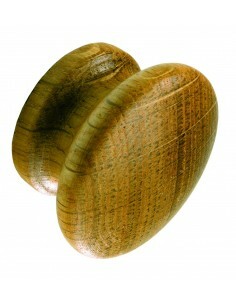 128mm centres. 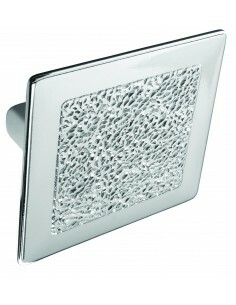 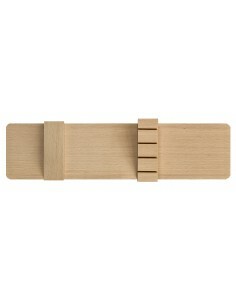 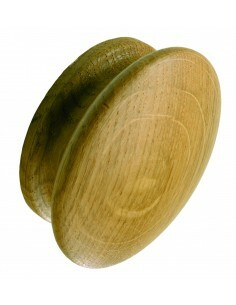 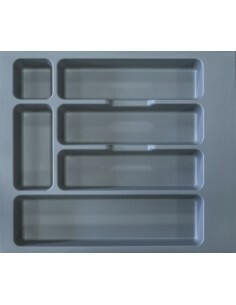 Matching square & Rectangular knob also available. 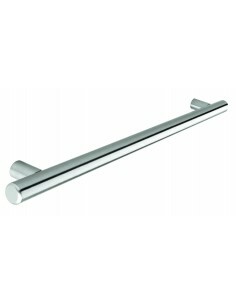 Glitz 'Knob' handle for the modern kitchen/bathroom/utility. 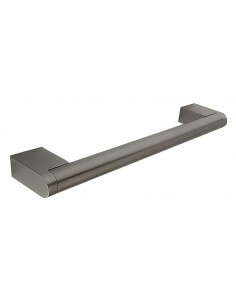 X TEN Handles Matching D Handle also available. 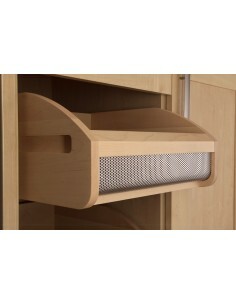 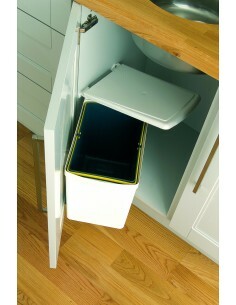 Pair of 600mm Pull Out Drawer Baskets, Lacquered wood base storage baskets, oak finish. 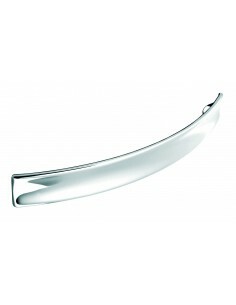 160mm Centre holes Polished Chrome, Modern Finish. 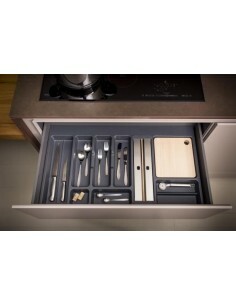 Ideal for any room in the home.